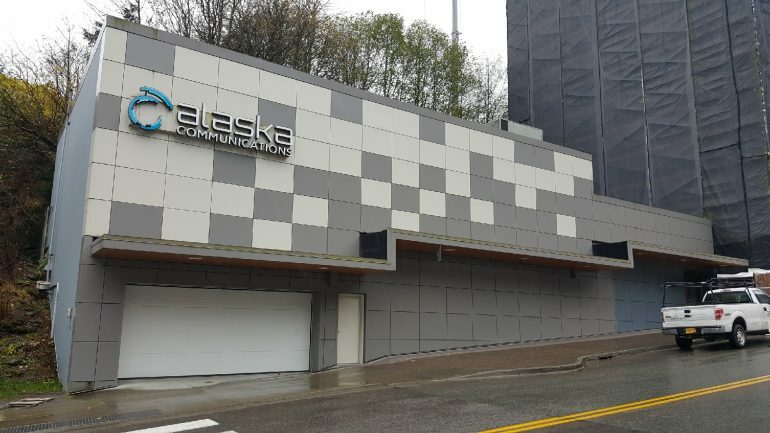 Alaska Communication is one of the internet providers that services Juneau area. I have been using AC for almost two years, using the the $79/month unlimited internet service. First of all my bill is 87 month.. don’t forget to add the taxes.. they seemed to have in the advertisement. AC offers a month to month payment arrangement with no contracts. Looking at their website they offer this package on a “limited time offer.” I am not sure what was limited, maybe the customer service? I know this package has been offered for the past two years. AC brags about no caps, no overage fee, no contract, no joke. HA! That IS the joke. Alaska Communication boasts: Internet without limits, no surprises, reliable internet,. unlimited possibilities, highest speed, customer support. AC does limit in a way. You may be able to download everything under the sun.. but the reduced speeds you receive from AC definitely limits you on how much content you can download. You better believe there is a surprise. When you are at home watching sports via the net and you have friends over, right when the big play happens.. SURPRISE!! it starts buffering. And of course you will join back after everything is over. Sure its always on…. But seeing this is DSL and your band rate shouldn’t change I still found I had varying speeds depending on time of day. It’s not reliable at all. No throttling.. sure they don’t throttle. But considering AC uses 1980s technology, DSL, the further away you get from the main hub the slower the speed. Also, it is advertised as up to 50M but because of where I live, I actually get 30M. I have been told that AC only has to support 80% of that. Which could makes my highest speed of 24M. This should be customer supportless… I have had two issues with AC. Both times I contacted support and was told that I had to resolve the issue myself. The first time was so terrible that I opened a complaint with management. I will say, management was very pleasant and was able to resolve my issue. So to sum up my experience with Alaska Communication, I currently use them and only for one reason. Money. If I could afford it, I would spend the extra cash to use the competitor’s service GCI.